Happy Saturday - I hope you are enjoying your weekend! 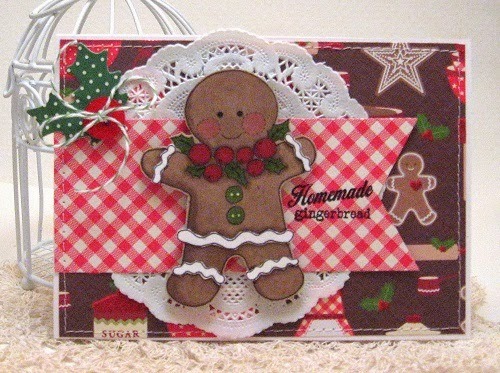 I am up on the blog today for Whimsy and Stars Studio showcasing this super sweet image - Gingerbread Boy. Isn't he just the sweetest? 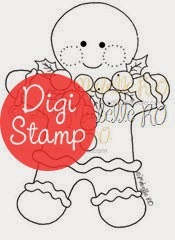 Remember this and many more of Mabelle's darling images can be found in shop and ready for instant download!